PodRunner® is a division of Rescue 42, Inc. 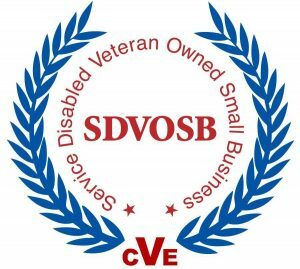 Rescue 42, Inc. is a Federally Certified Service Disabled Veteran Owned Small Business (DUNS #021675397), Service Connected Disabled Veteran Owned Business Enterprise (DVBE), and Small/Micro-Business. California DVBE and SB/MB Certificate #41417.